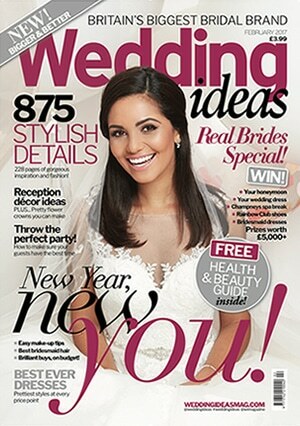 Wedding Ideas is the number one UK magazine for real weddings and fabulous planning ideas and I was delighted when they emailed me a while back to feature Hannah and Calum’s wedding at Coltsford Mill. After months of waiting I’m delighted to say the wedding is now featuring in the February 2017 edition and I’m so pleased with the result. 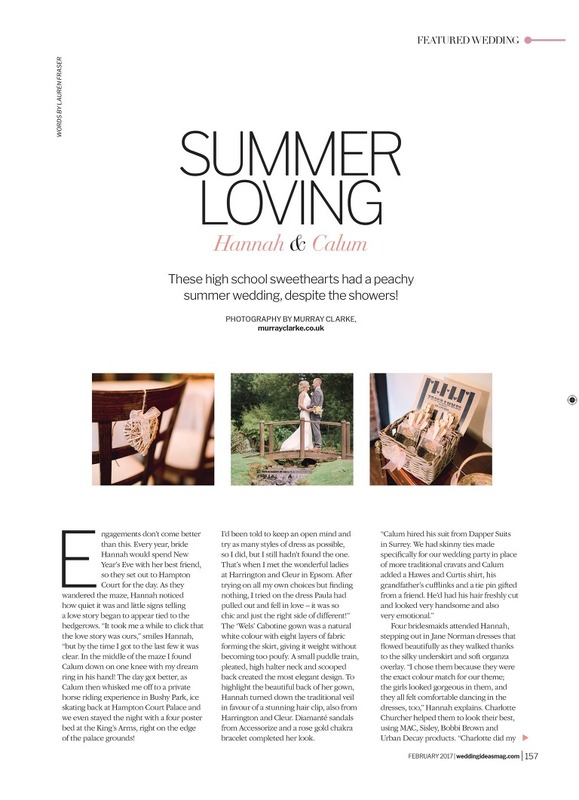 Thanks to Bethan the editor for featuring my work and of course to the wonderful couple Hannah and Calum! To see more about weddings at Coltsford Mill please click here.